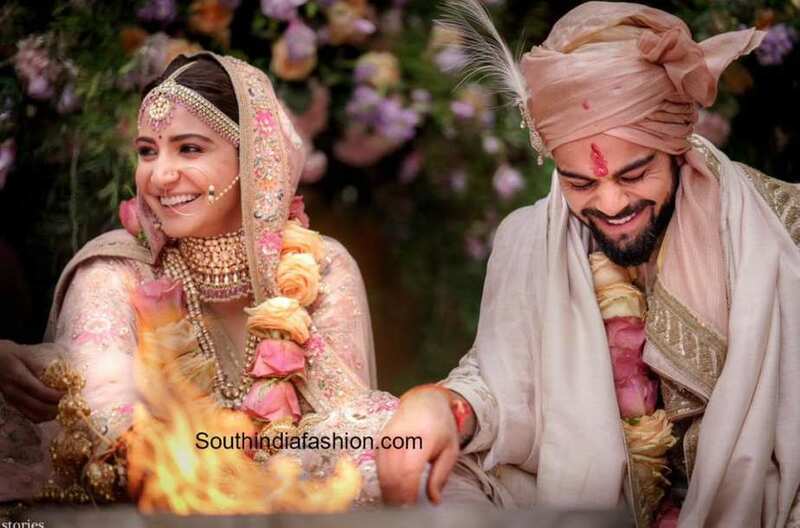 Anushka Sharma Virat Kohli and Anushka Sharma are Officially Married!! 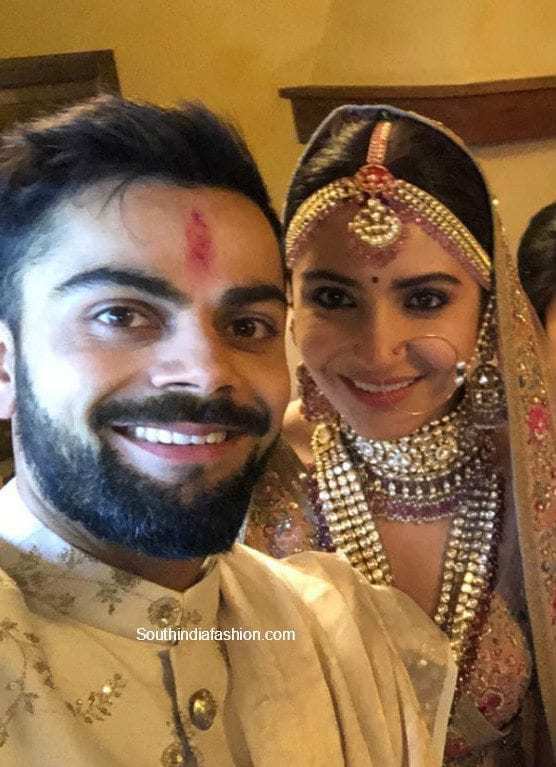 Virat Kohli and Anushka Sharma are Officially Married!! 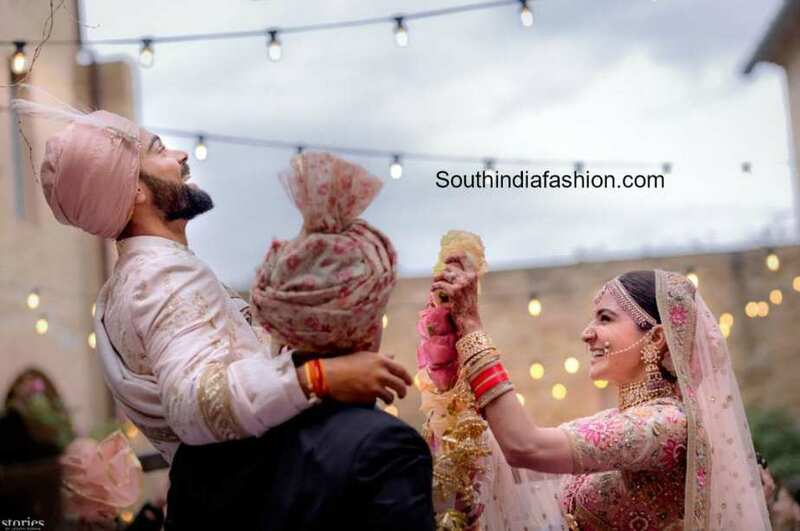 The long awaited wedding of actress Anushka Sharma and Cricketer Virat Kohli finally took place this morning in Italy. 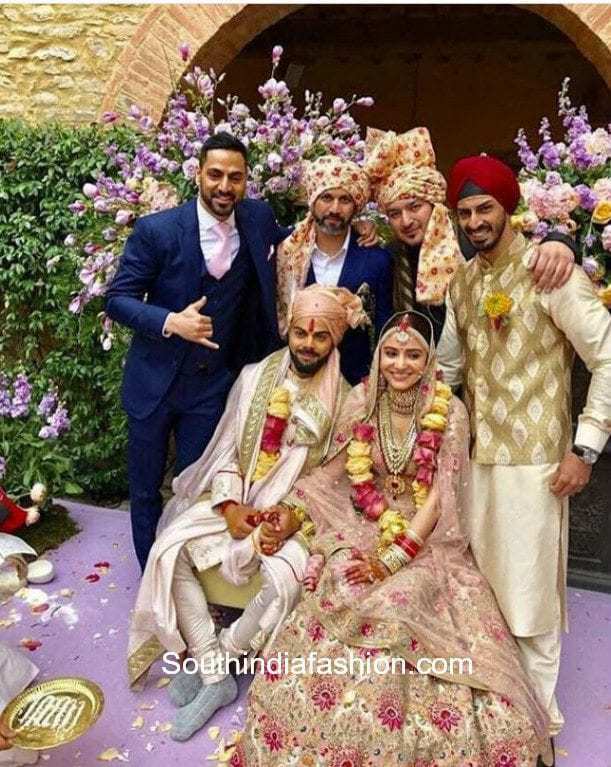 The couple took their wedding vows amidst close friends and family at a beautiful villa ‘Borgo Finocchieto’ in Tuscany which is about four-and-a-half-hour drive away from Milan. 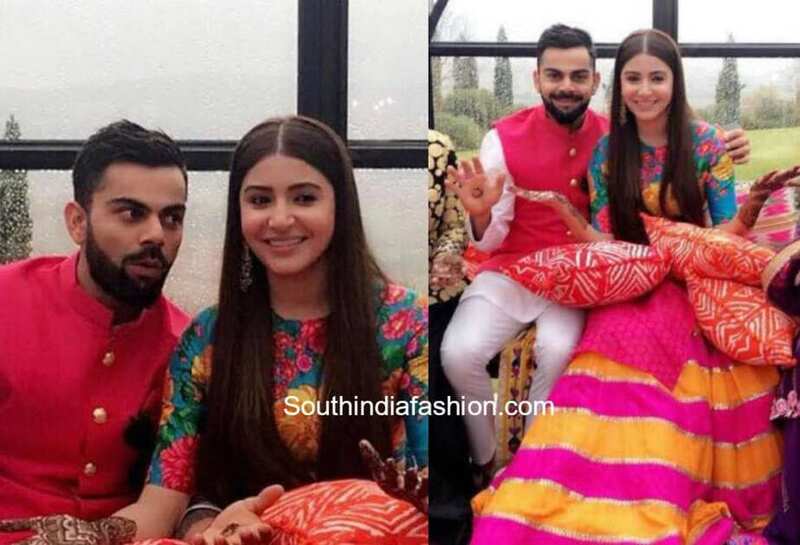 Anushka Sharma and Virat Kohli looked royal in traditional outfits by Sabyasachi Mukherjee. 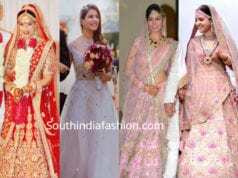 Anushka is seen in a rosy pink lehenga with Renaissance embroidery in vintage English colours embellished with silver-gold detailing. 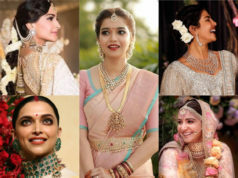 She enhanced her bridal look with statement uncut diamond jewelry from Sabyasachi Heritage Jewelry Collection. 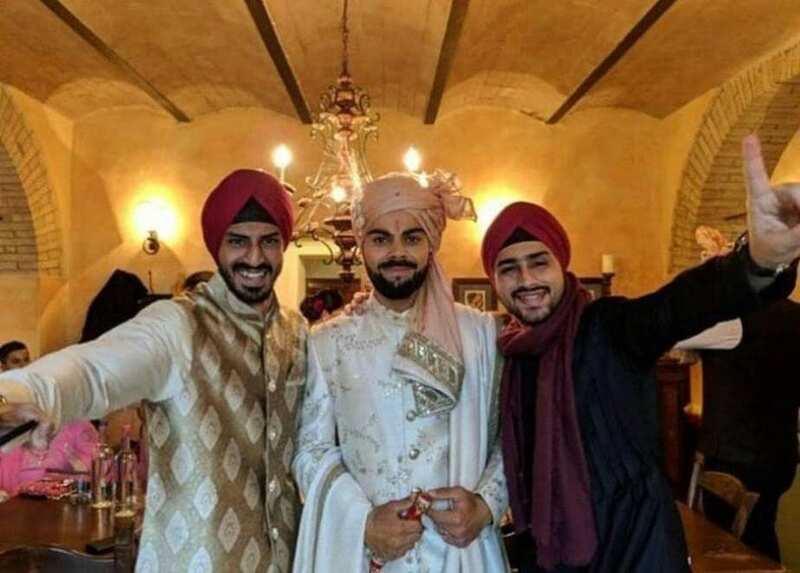 Virat Kohli wore a half-white sherwani with dull gold detailing. 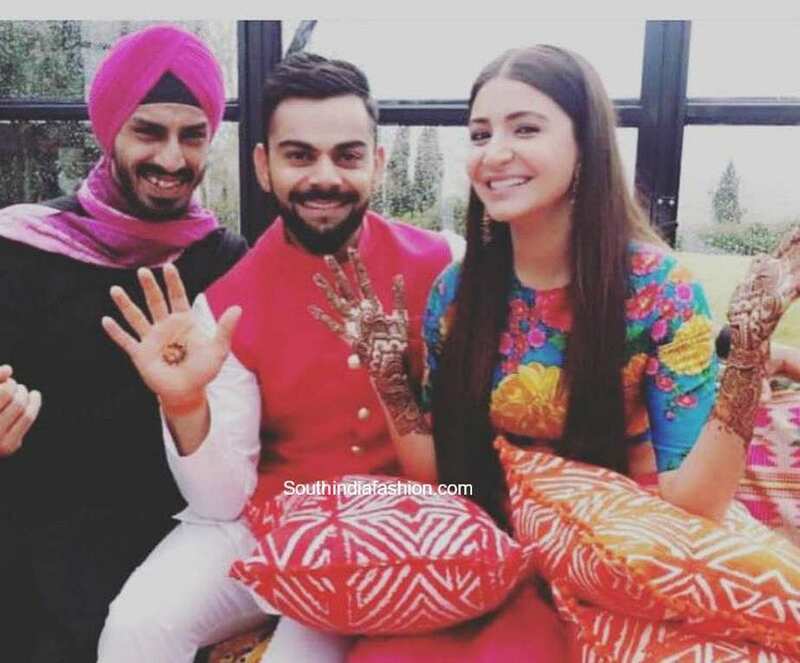 Scroll down to see their beautiful wedding and Mehendi pictures. 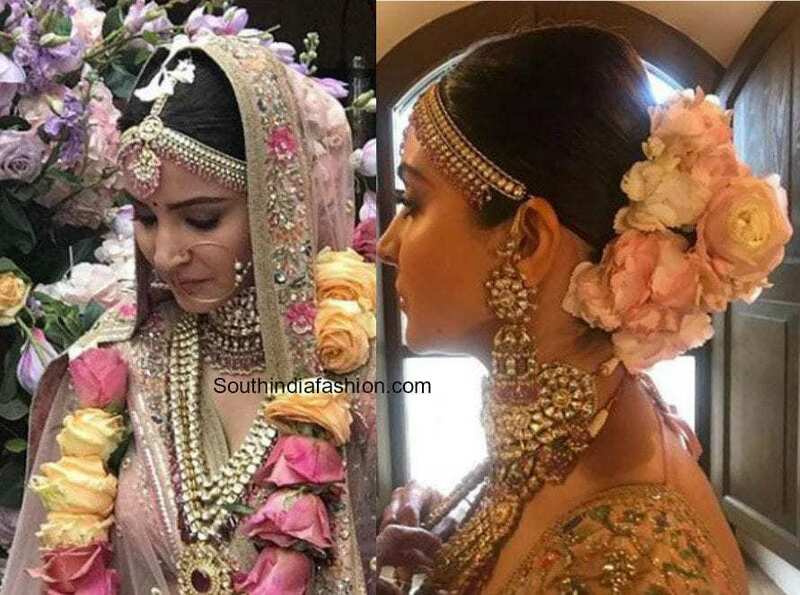 For the Mehendi ceremony, Anushka Sharma went bright and colorful with a custom-made Sabyasachi outfit. 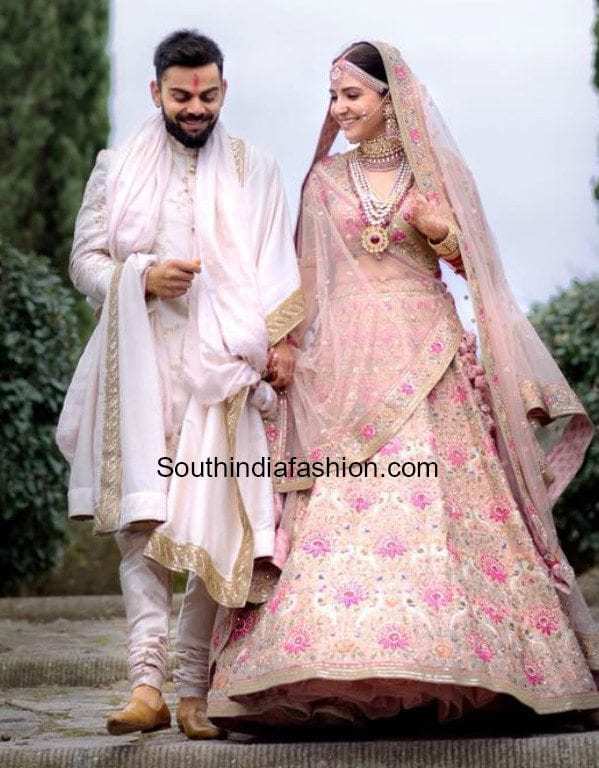 She wore a bohemian style fuschia pink and Indian orange gota embellished lehenga paired up with a floral printed crop top. The outfit gave a very retro vibe which she further accessorized with a pair of jhumkas from Sabyasachi Heritage Jewelry collection. Custom juttis in hand woven brocade and zardosi completed the look. 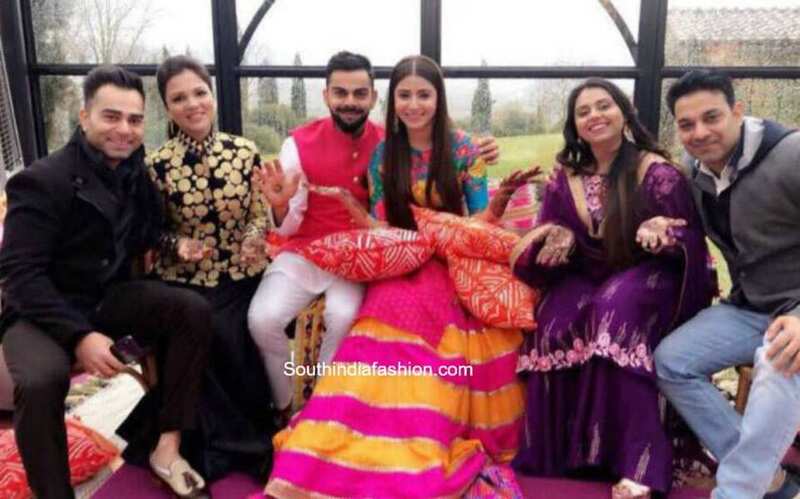 Virat co-ordinated with her wearing a signature khadi kurta churidaar and Nehru jacket by Sabyasachi. 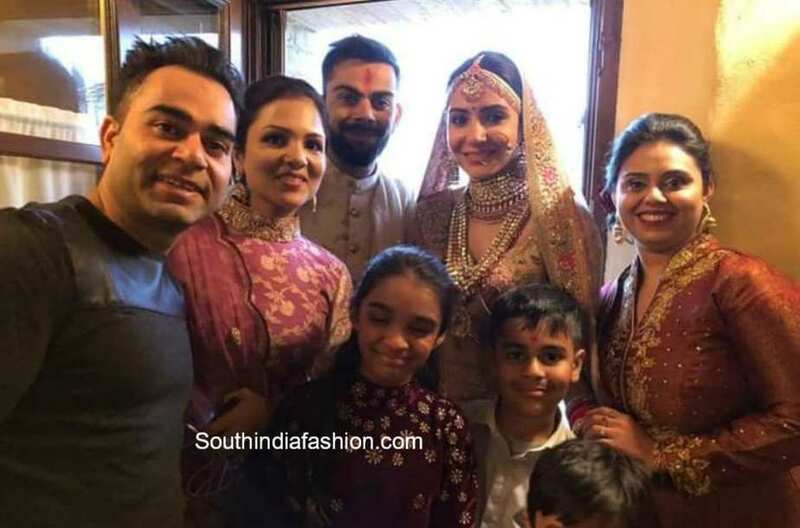 Virushka will be hosting a reception for relatives in New Delhi on the 21st of December which will again be followed by a reception for industry friends and cricketers in Mumbai on 26th of December. We wish the newly married couple a lifetime of love, happiness and a Happy Married Life!